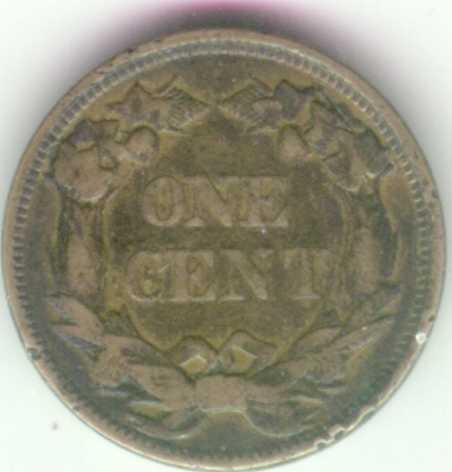 The Flying Eagle Cent is my favorite coin. It has a long history for a small coin. 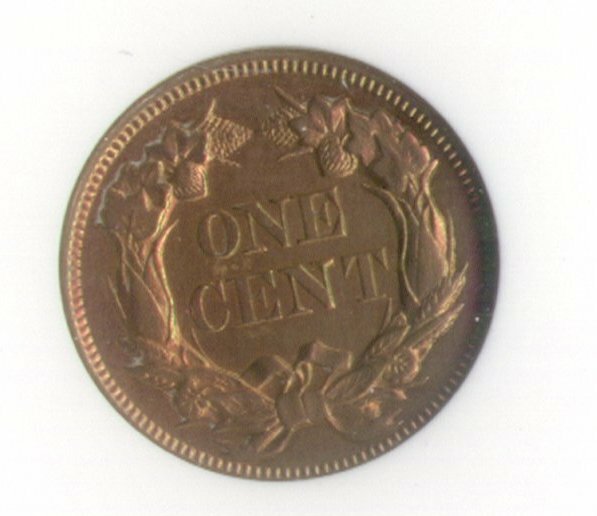 Until the Flying Eagle, US Cent coins were large coppers such as you can see in the Large Cent area of this reference. 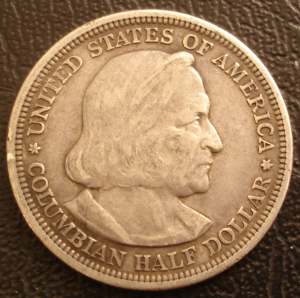 As the value of money slowly changed, these large coins became increasingly less favorable with the public because of their size. In addition, as strange as it would seem, large cents, despite being minted by the Government, weren't legal tender and banks often refused them! And by 1951 the cost of making them was greater than the face value of the coin. Plans went into the works to create a smaller cent that would be more popular and usable. 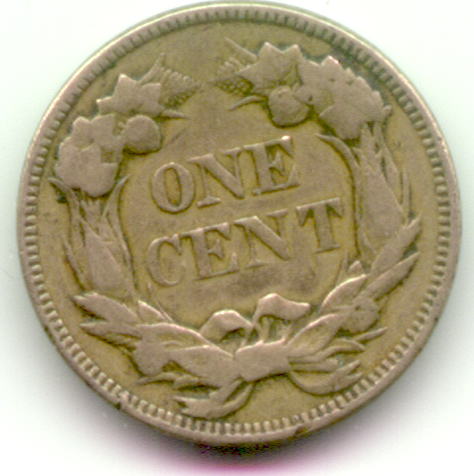 As early as 1837 ideas where tried and implemented on the road to the new small cent. 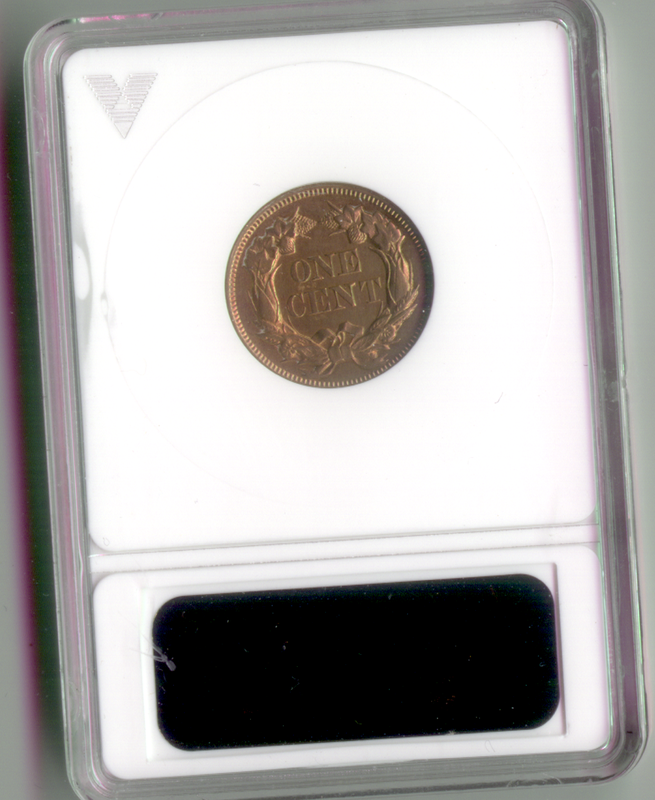 Ultimately, the coin was to include a nickle copper alloy. The choice was influenced by friends of the mint director who had a monopoly in nickle. 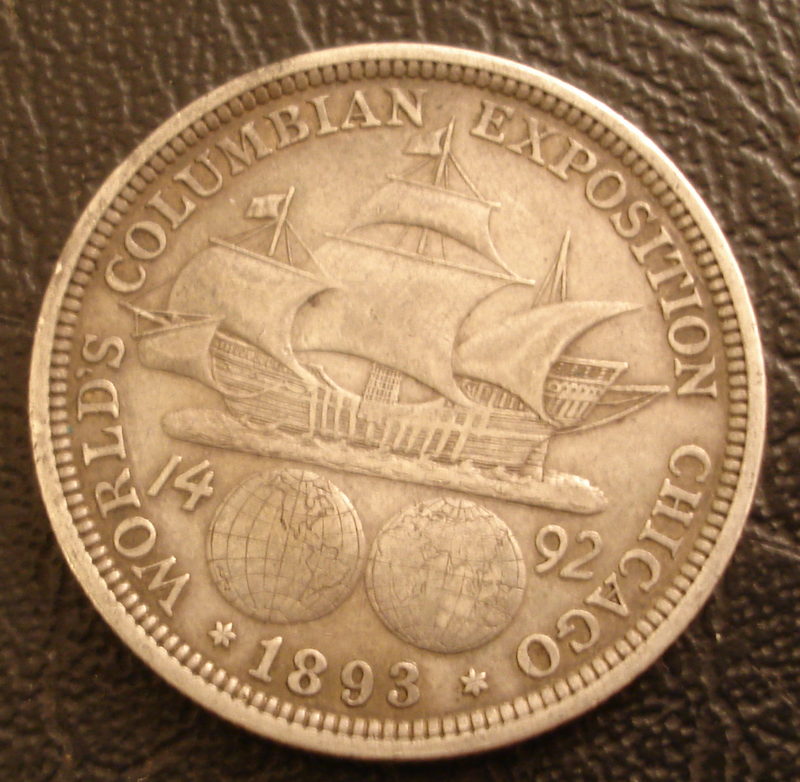 The eagle obverse, one of the great peices of art on any coin, was taken from the Gobrecht Silver Dollar of 1836-1839. I'm not certain why this great work seemed to have such a short existence in coinage but it was a terrific design which wears fairly well with circulation. 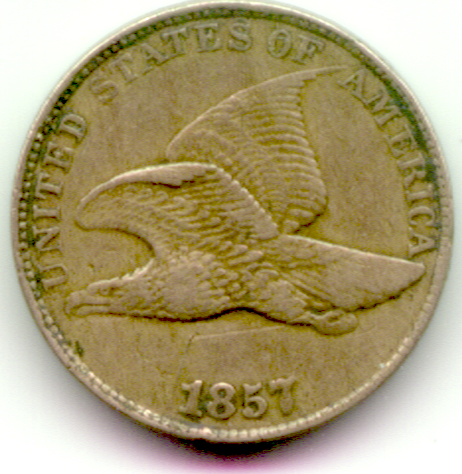 It is the only example of a naturalist eagle in flight until the Standing Liberty reverse in 1917 and the Sacegewia Golden Dollars of 2000, The Flying Eagle Cent design is much more natural in my opinion, but possibly it was difficult to actually mint. The reverse wreath was likewise borrowed from another coin, the obscure $3 dollar gold peice of 1854. 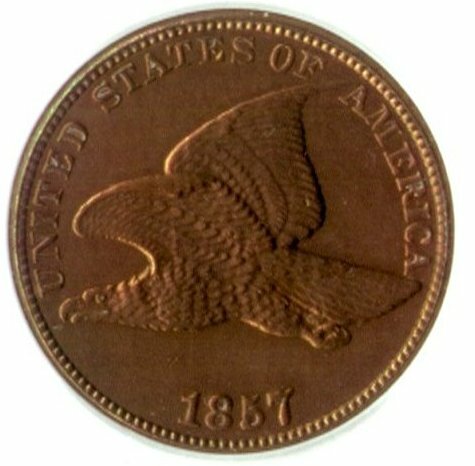 In both cases, it would seem that the Flying Eagle designs just worked better on the copper-nickle alloy than it did in gold and silver. 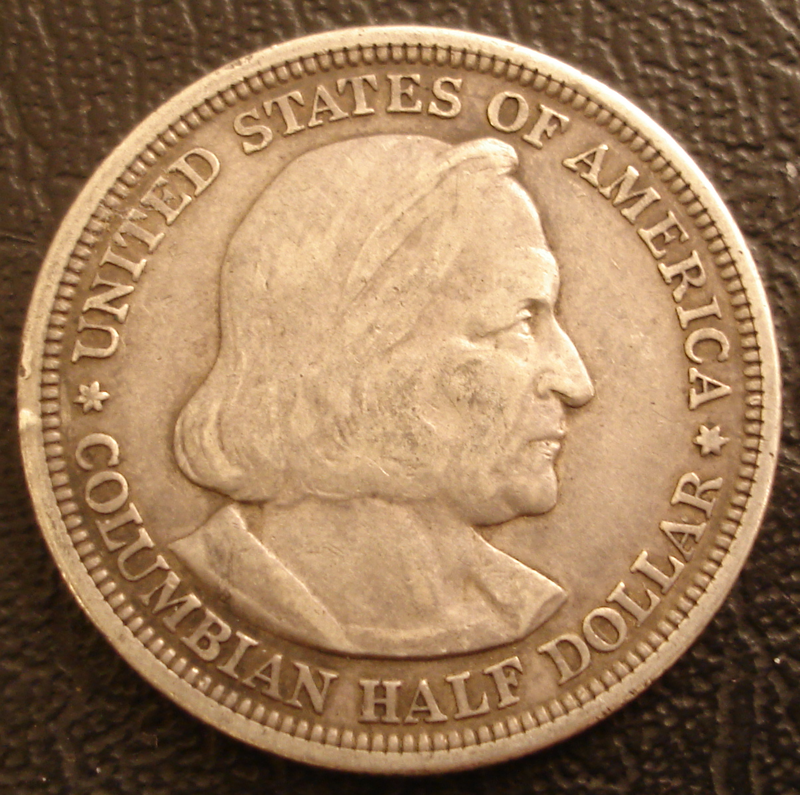 In addition, this coin has the odd distinction of being composed of two reverses. 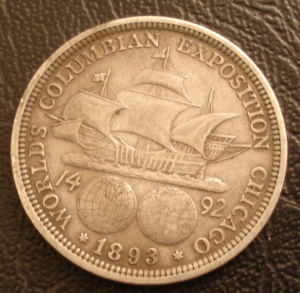 For a more detailed review of the history of the Flying Eagle see the entry in Coin Facts. 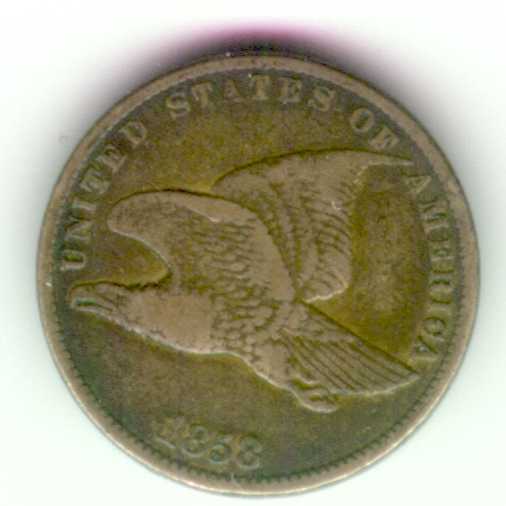 For the purposes of this article, one should know that there are a number of varieties of Flying Eagle cents and that the 1856 version is more of a pattern than a coin since it was minted without authorization and was used to show politicians what the future coin would look like. 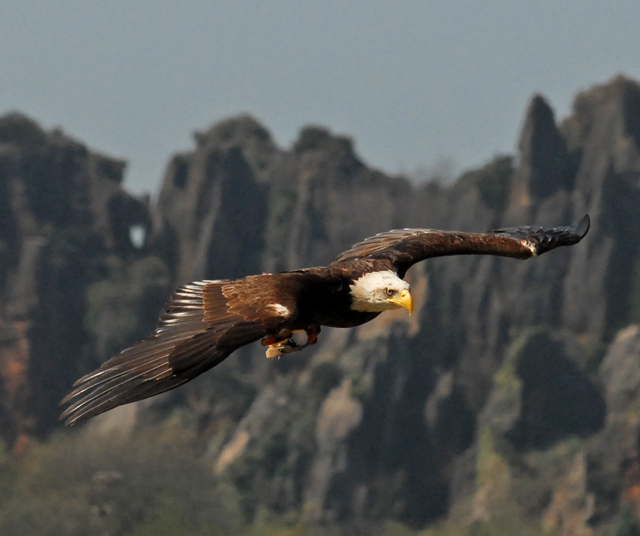 In addition to that example, we have several more Flying Eagles viewable below. 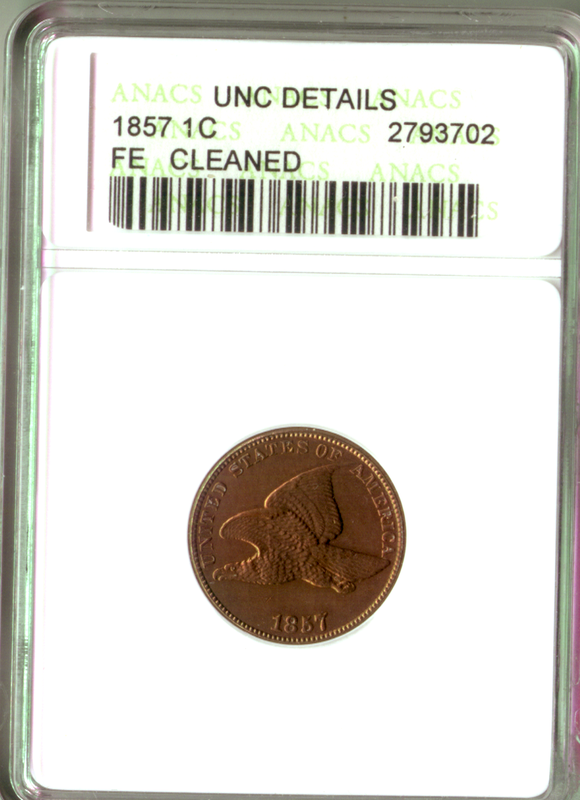 In these examples we have normal circulating coins and one can see how the coin survived the regular wear of usage. Other coins do a much better job in their look when worn, but the Flying Eagle design still stands out.